Environmental tip: Seals, dolphins, sea turtles and seabirds can get tangled up in plastic bags. To help keep sea critters from suffocating, getting trapped or eating a plastic bag, tie a knot in the plastic bags you discard. A large dense knot prevents the bags from becoming airborne and carried out to sea. It also prevents the bags in the ocean from filling with water, resembling a jellyfish and being eaten by sea turtles. Better yet, try not to use plastic bags ever! Bring reusable cloth bags with you when you shop. When you order online, ask the shipper to skip the plastic packaging. 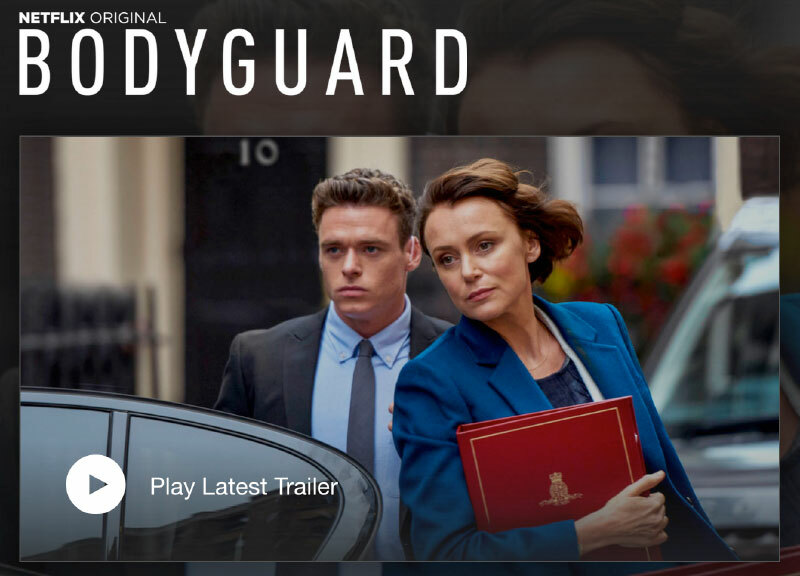 Bodyguard is a British television drama that premiered last August on BBC. It is a six-part series that has gotten rave reviews. When it premiered it received the highest BBC viewing rates since 2008. It’s about a British Army war vet hero with PTSD who becomes a bodyguard for the Home Secretary, with whose politics he disagrees. I’m a total wimp when it comes to really scary, tense shows, but I got through the first episode and survived my heart palpitations. 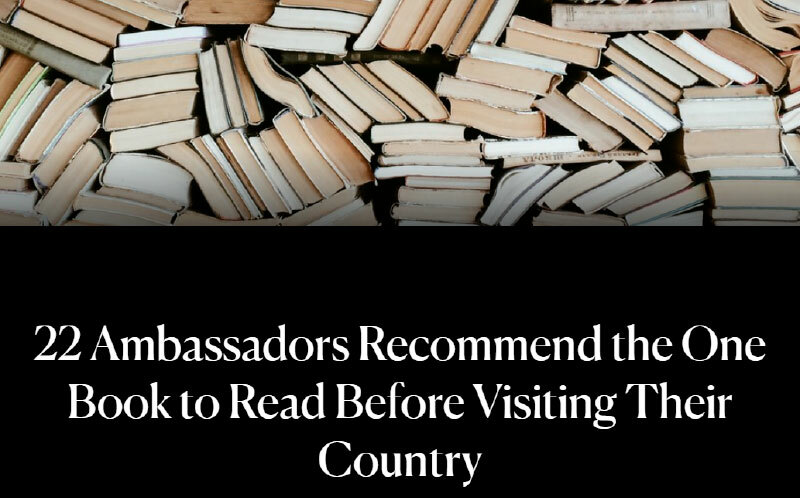 My husband, however, will love this series! It’s available on Netflix. Feel like Dancing? Research from Columbia Business School and INSEAD (a French business school) using data from Billboard and an audio tech company called Echonest produced the most ‘danceable’ number one hits since 1958. The 1960’s don’t seem to have done very well! Rent a cottage made out of chocolate – really! It’s in Sèvres, France and can be rented from Booking.com for $59 a night. Full disclosure, it is inside a glass house in a museum.